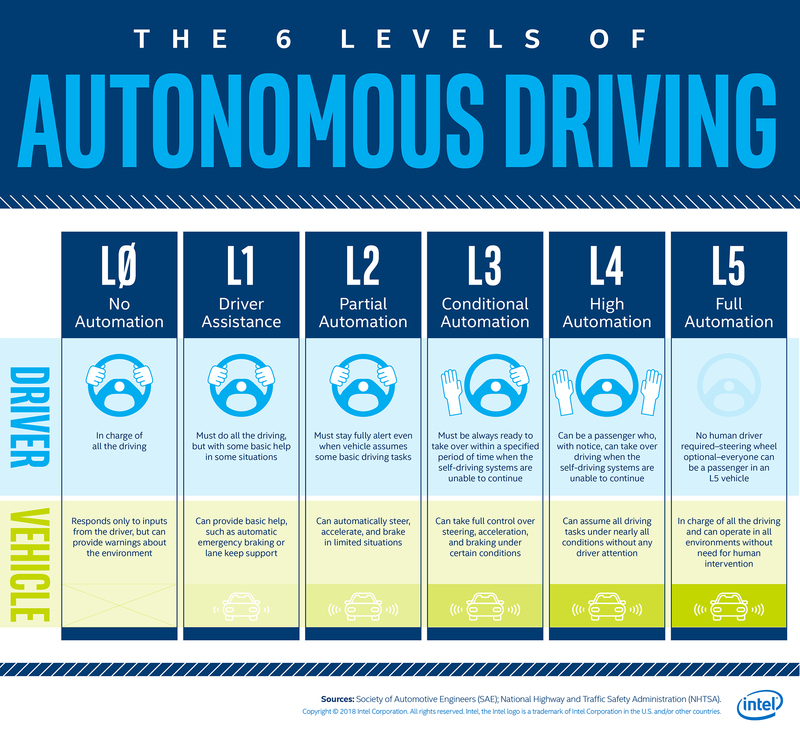 The drive toward an autonomous future is first and foremost about safer roads. It is a future that can't come soon enough for the 1 million people who die in crashes each year. Intel and Mobileye see it as a moral imperative to deliver the technology that will make this future possible. But we don't have to wait for fully autonomous vehicles (AVs) to make our roads safer. Advanced driver assistance systems (ADAS) or assisted driving solutions are already reducing the number and severity of crashes. And the more vehicles that we can equip with this technology, the more we can bring these benefits forward. For Mobileye and Intel, safety is our North Star. And the safer roads we expect from our autonomous future are arriving with assisted driving today. The Society for Imaging Science and Technology on Monday, Jan. 14, 2019, honored Professor Amnon Shashua, president and CEO of Mobileye and senior vice president of Intel, with its Electronic Imaging Scientist of the Year award. Leaders of Mobileye, an Intel Company, and Daegu Metropolitan City in Korea signed a memorandum of understanding on Thursday at 2019 CES in Las Vegas. They agreed to begin installation in the second half of 2019 of hundreds of Mobileye 8 Connect™ units on public transportation and taxi fleets. The project will crowdsource data from Daegu to enable improvements in infrastructure, transportation and mobility-as-a-service, and to make Daegu safer, smarter and autonomous-ready. 2019 CES: Intel and Warner Bros.